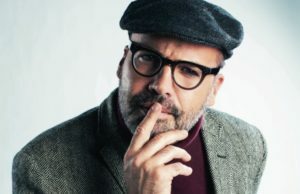 Why are they not called Ecuador hats? 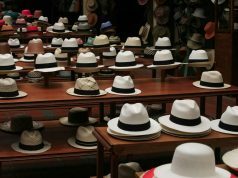 How to identify the best Panama hats? What are the different styles of Panama hats? What are the advantages of Panama hats? 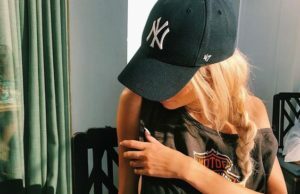 How to choose the perfect hat size? can manage to look good in a well-fitted Panama hat. Made from light and breathable straw, the best Panama hats are the perfect accessory for your head in those hot summers. The unique material also makes these hats foldable and incredibly durable, making them ideal travel companions. A Panama hat is a brimmed hat, traditionally made from the straw of a palm-like plant, called the toquilla palm, or the jipijapa palm. Due to the use of this plant, these hats are also widely called as Toquilla straw hats or Jipijapa hats, especially in Spanish speaking regions. Panama hats are fashionable for summer use, especially in hot tropical seaside destinations. These hats originally came from Ecuador, which is still the major production center of Panama hats in the world. 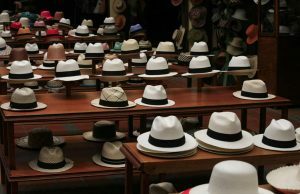 The Panama hats are a traditional product of Ecuador. Historically, Ecuador has always been a tranquil country, away from busy trading centers. In the 19th century, Panama was one of the biggest trading centers in the Americas, due to its strategic location between the two continents. Seeing the market potential, an enterprising businessman in Ecuador started selling these hats in Panama. Soon these straw hats became extremely popular, especially during the construction of the Panama Canal. Thus the name Panama hat stuck for good. Ecuadorians do not call their hats as Panama hats of course! Instead, they are merely called toquilla hats, or jipijapa hats. Since Ecuador is the birthplace of these hats, the finest quality Panama hats are the ones crafted in this country. Modern Panama hats are made using natural as well as synthetic fibers and using factory products. 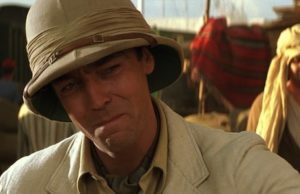 The best hats are handwoven though, using traditional techniques. 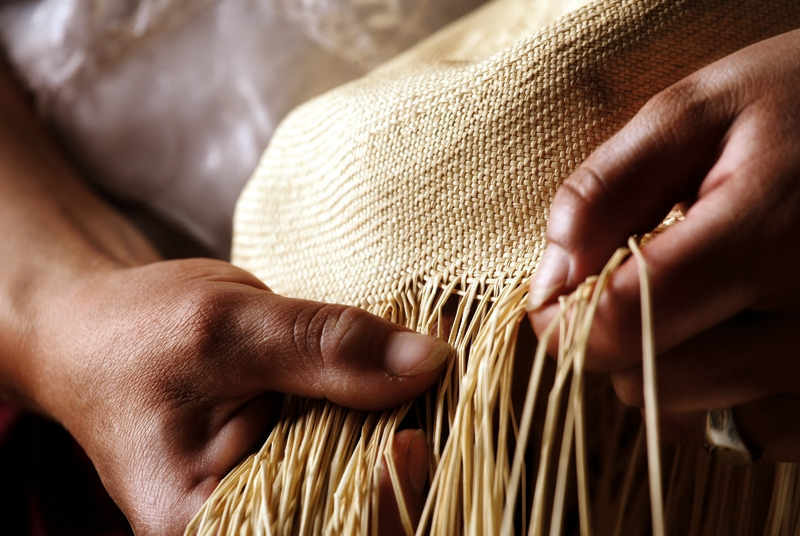 To be considered as authentic Panama hats, they should be made in Ecuador, using the fibers of the toquilla palm. 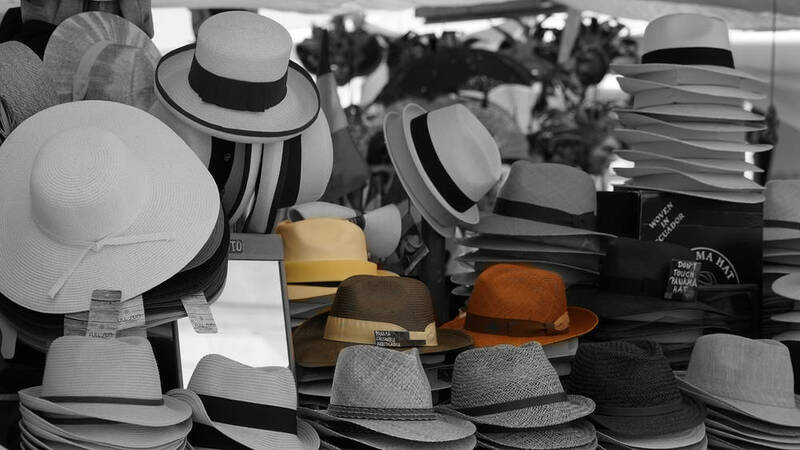 Montecristi and Cuenca are the two Ecuadorean cities most renowned for best quality Panama hats. Straw: the more delicate the straw fibers used, the better the quality of the hat. The fibers should ideally have a uniform/even color. 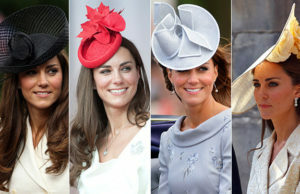 Weave: higher quality hats have more weaves per square inch, often going above 900 or 1000 for the best hats. Anywhere between 300-500 weaves is generally considered a decent quality. Vueltas: These are the concentric circle patterns on the crown that are visible when the hat is held up against sunlight. This is another factor commonly considered by hat connoisseurs to identify the best Panama hats. 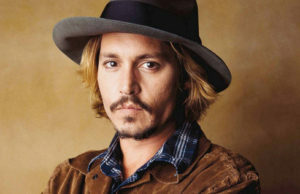 The evergreen hat style for men, made popular by Indiana Jones and countless Humphrey Bogart characters, the Fedora is a common option in Panama hats. It is a modern yet very classic look. A style very common in the early 1900s, the Optimo has a very classic British feel. This is a very elegant option, especially for summer suits. Planter hats have a wider brim for extra protection from the Sun. If you plan to be out in the summer sun a lot, this might be the best choice. A very contemporary style popularized by stars like Justin Timberlake, the Gambler is a very youthful and suave hat option. With a more open weave for extra breathability, the Golf style Panama hats are ideal for a day on the golf course. 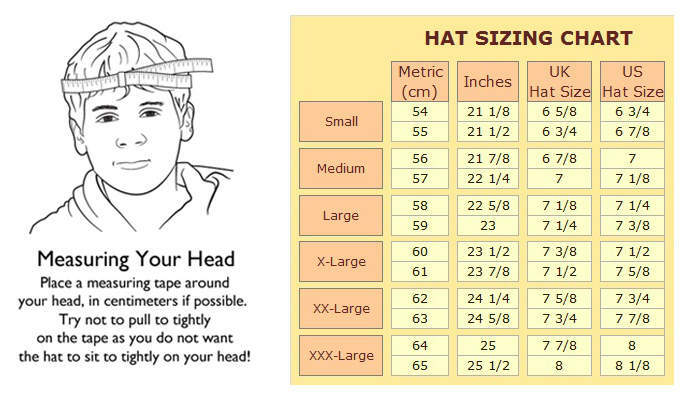 Okay, there are two main ways to figure out the best hat size for your head. The easiest option is to try out a hat, any hat. If it fits well, check its size. That should give you a rough idea. 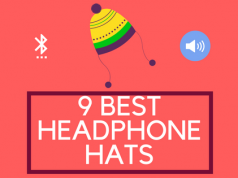 One rather unfortunate issue common with hats is the lack of uniformity is hat sizing. Like in the case of clothes, hat sizes may vary slightly from manufacturer to manufacturer. 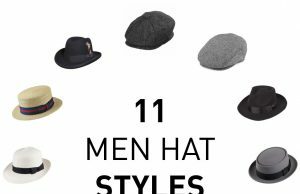 So if one particular hat size suits your head, there is no guarantee that a hat from another manufacturer in that same size number will fit you just as well. So the best option is to measure your head size. You can use a regular tape measure to do this.Then compare it with the hat size chart of the manufacturer to figure out the ideal size for your head. 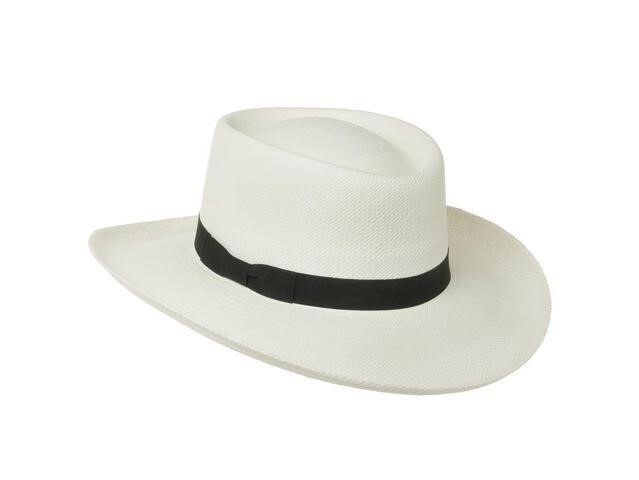 Crafted from imported Ecuadorean weaves, this is a high-quality Panama hat crafted in the US by Ultrafino. The hat uses the woven thread of the toquilla palm found in Ecuador. The weave is a high-quality Monte Cristi variant, imported from Ecuadorean city of the same name. 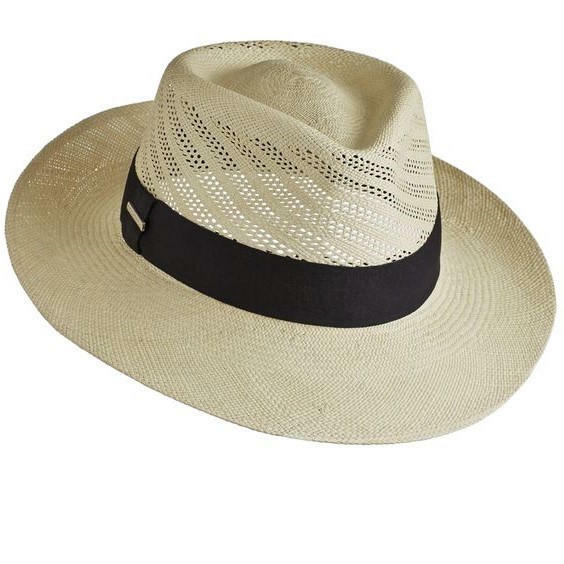 The hat is extremely light, as an authentic Panama hat should be. It can be easily folded and packed into your luggage, making it the perfect accessory for those tropical vacations. The Fedora hat is extremely stylish and a timeless fashion statement. This hat comes with a choice selection of hatbands to choose. They range from the classic plain black to braided brown leather, patterned leather, and even a rustic jute rope option. Panama hats are one of the most comfortable and breathable hats on the list. 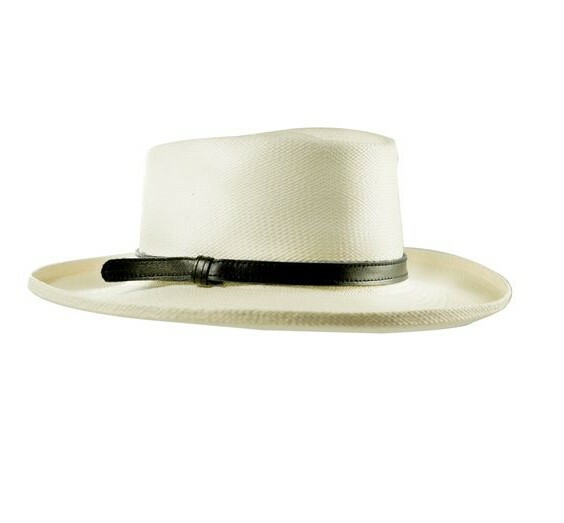 The Casa Blanca Optimo from Levine is a no-frills mass produced Panama hat made in the USA. Instead of the authentic but rare and expensive toquilla palm thread, this hat uses a cheaper Shantung Panama straw thread. Shantung is a special Japanese paper fiber. These particular hat fibers are coated with Teflon to increase its durability and resistance to water. It has a cotton interior sweatband with advanced wicking power. This makes it a very comfortable option. The rest of inside is unlined, and that makes this hat very cool and breathable. The style of this hat is Fedora, but with an Optimo crown. It is a popular style, featured in movies like Casablanca, Just Cause, and To Kill A Mockingbird. This hat is a great style accessory for the spring and summer. 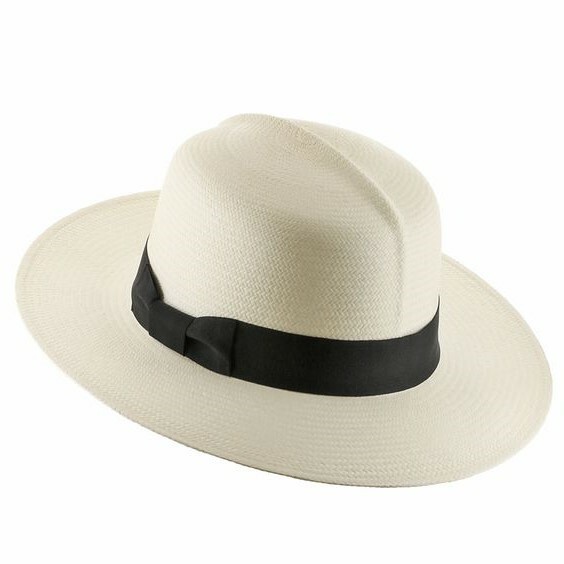 Made from thicker Toquilla fibers, this is an average grade Panama hat from Scala. Please note that we are talking about the quality of the weave used, not the actual quality of the hat. The material for the hat is made from a medium-grade weave from Ecuador. The overall build quality is excellent and cannot be faulted. The higher quality weaves can be expensive, but this hat is more affordable and practical. What works for the hat is the fact that it is made from natural toquilla fibers imported from Ecuador. Scala hats are a product of the US and this particular model has a wide-brimmed Planter style design. This makes it a perfect choice for use in summers when you plan to spend a lot of time in the Sun. 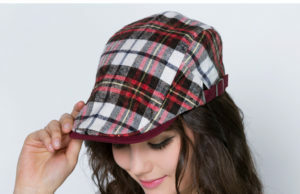 The hat has a stylish Grosgrain band, with a small Scala pin. A typical Golf style Panama hat, this Stetson is ideal for outdoor sports and leisure activities like golf. 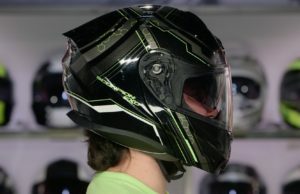 It has a vented crown for superior breathability, ventilation, and comfort in summers. The inclusion of a chin strap makes this a perfect option when you want to indulge in sports and other vigorous outdoor activities. Though the weave is not the finest quality, this is still an authentic Panama hat. It is made from the real toquilla straw and is made in Ecuador. 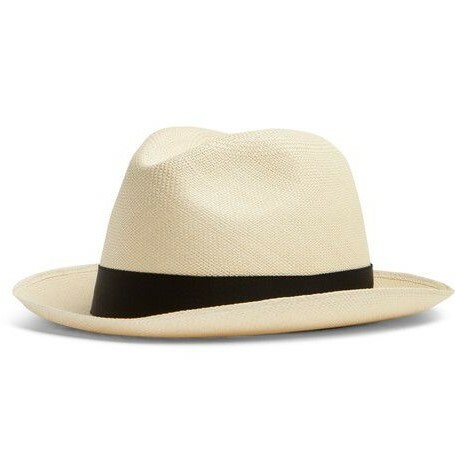 Thanks to the average weave quality, this is a very affordable Panama hat. As is common with Golf style hats, the brim is not very wide. 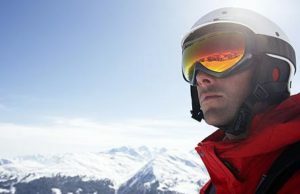 The Stetson brim also has a unique UV-protection treated underlayer, with an SPF 50 rating. That layer is also present inside the crown, giving this hat superior sun protection. This Gambler style hat from Ultrafino is nearly identical to the hat featured at number one. It manufactured and marketed by the same company, and has the same features. The weave quality and thread size are largely identical for both hats. The weave is imported from Ecuador, and made from authentic toquilla fibers. While the Fedora from Ultrafino had a single color with different hatband options, this Gambler hat is available in two colors. You have the regular straw color option, and a bleached white version as well. 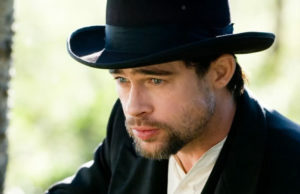 The main point of distinction with this hat is the Gambler style. It looks very youthful and elegant. This hat also has a special sweatband inside for added comfort. It is a unisex design ideal for both men and women. 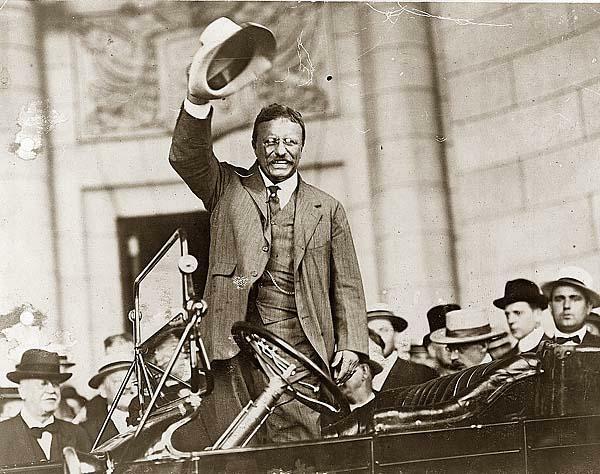 Panama hats are an enduring classic that will never go out of style. Thanks to their superior comfort and sun protection, they are highly functional accessories that are extremely useful in summers. Genuine Ecuadorian hats can be expensive but are worth the premium price. 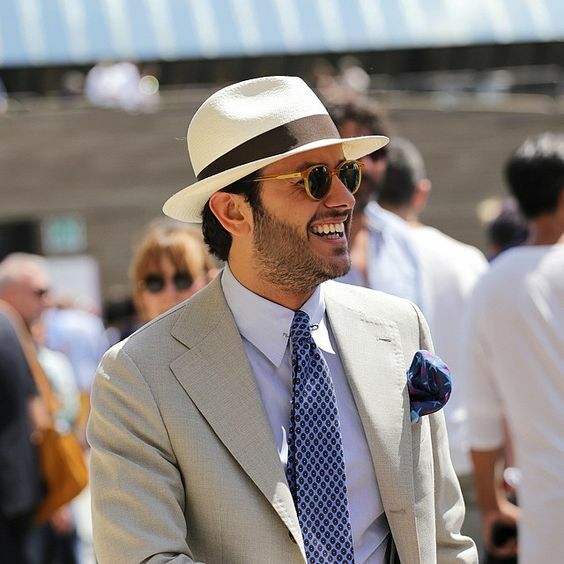 From that perspective, the Ultrafino Fedora seems to the best Panama hat in the list. It is made from authentic toquilla fibers handwoven in Ecuador. The weave is Monte Cristi, which is the best quality Panama hat weave in the world. This hat is also very travel-friendly and has that timeless Fedora style.